Iran’s President Hassan Rouhani has urged the country’s trade partners to think twice before fearing the US sanctions, saying Washington’s pressures are temporary while Tehran’s relations with its trade partners are permanent. “They cannot make decisions for the [Middle East] region and great nations in this regard,” President Rouhani said. He underlined that Iran is not intimidated by US threats, and that Washington’s conspiracies against Iran are a non-starter. “The US will definitely not succeed in this new plot against Iran, and it can be seen that they are retreating step by step,” he said. “First, they said they would bring [Iran’s] oil [exports] to zero; then they said it would not be possible to bring the exports down to zero by November; [they said] it would be possible to do so in a few months’ time, and later on they said they could not bring the exports to zero and that they wanted to bring down [Iran’s] oil exports,” said the president. He noted that the US will not be able to do any of the actions it has threatened to do. “You can neither stop nor decrease Iran’s crude exports to the level you want; you only want to enrage Iranian people; of course, the Iranian nation is angry with the United States’ and its crimes, not their own government and system,” the spokesman said. 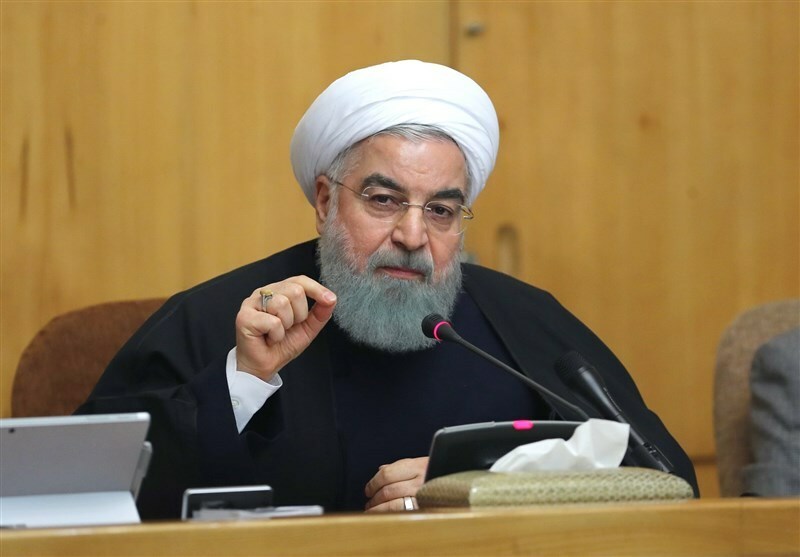 The president made the remarks just ahead of November 4 when the US is to impose a second round of sanctions on Iran, especially on the oil sector.